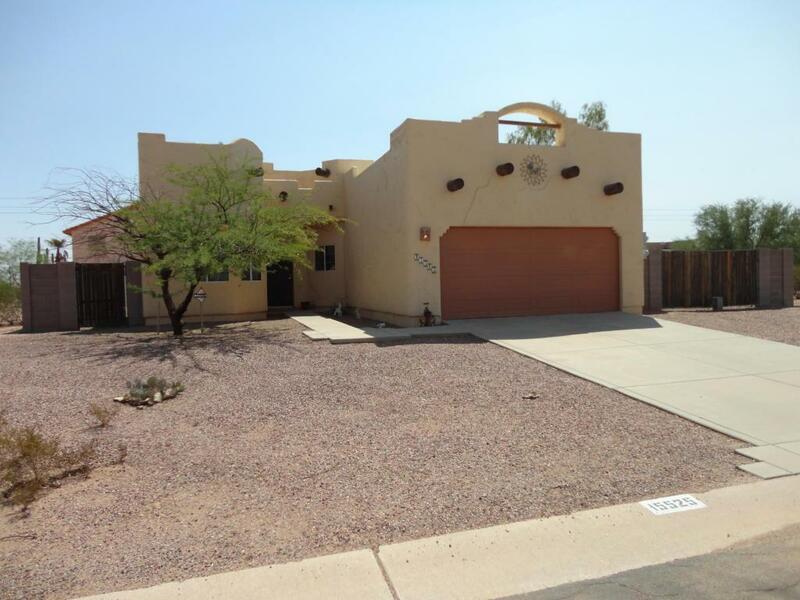 A GREAT SOUTHWEST STYLE HOME ON A NICE LOT CLOSE TO THE GOLF COURSE! 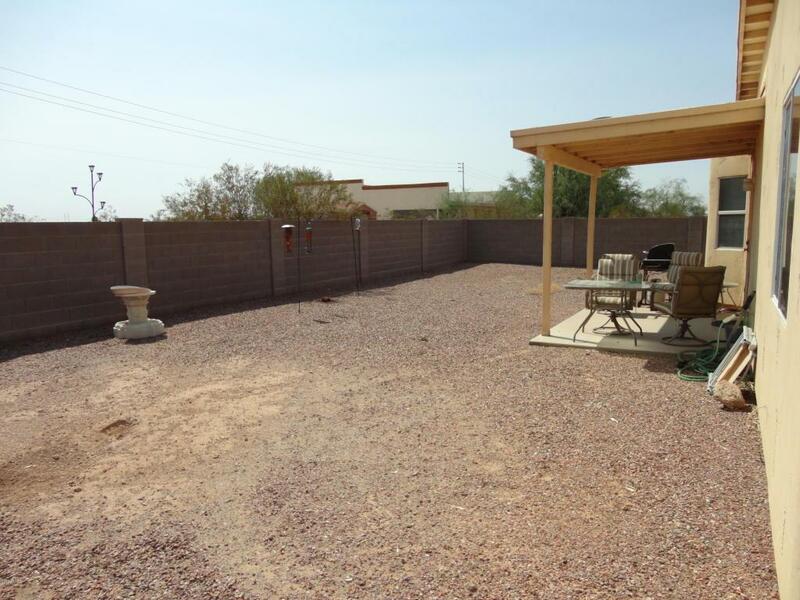 THE PROPERTY FEATURES A FENCED YARD WITH RV PARKING BEHIND A DOUBLE GATE. 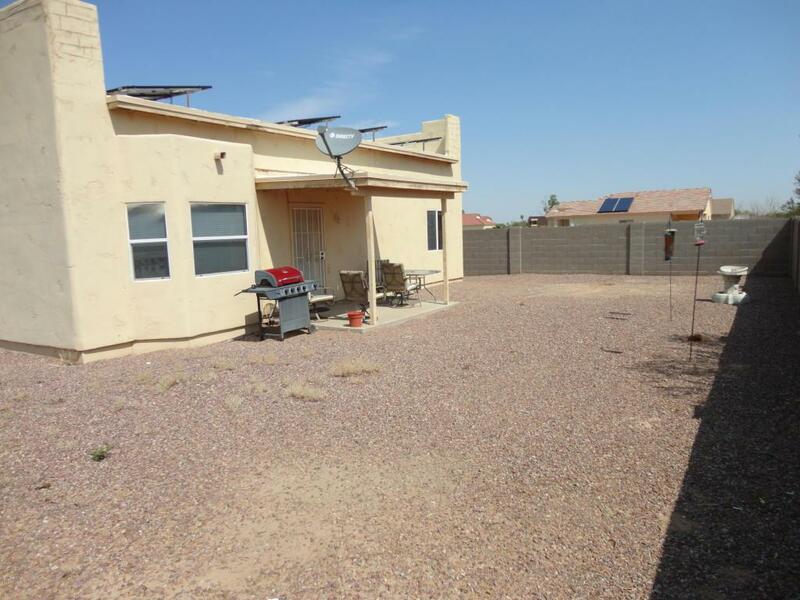 THE HOME FEATURES 3 BEDROOMS, 2 BATHS, 2 CAR GARAGE, COVERED PATIO AND A SOLAR SYSTEM. CALL FOR AN APPOINTMENT! 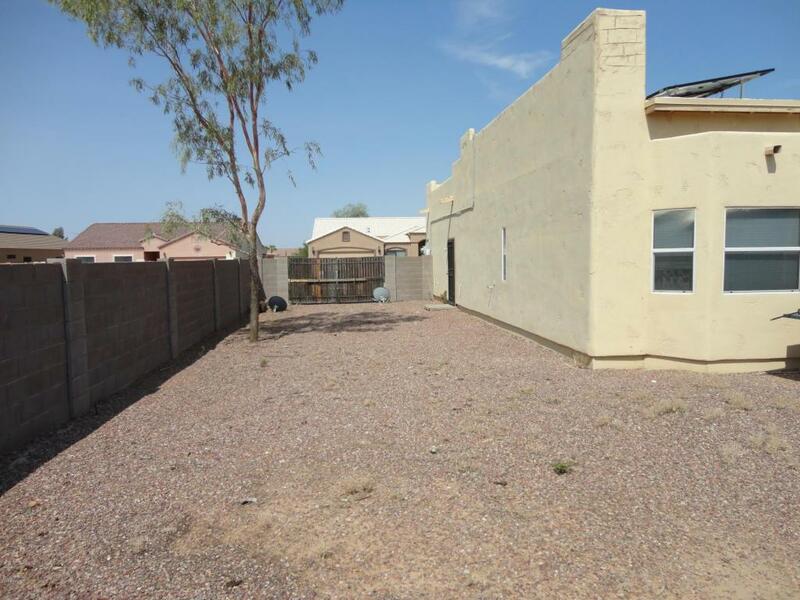 Listing courtesy of Snider Enterprises.